After defeating The Rat, Ellie hangs up her mask, or at least that is what she told her mom. She promised that she would not go out looking for danger, but what if it finds her? While doing some routine patrolling she is attacked by two of the strongest henchmen she has ever encountered. Can she figure out what they want while navigating school, her internship with the police, and family life? Being a superhero is hard. 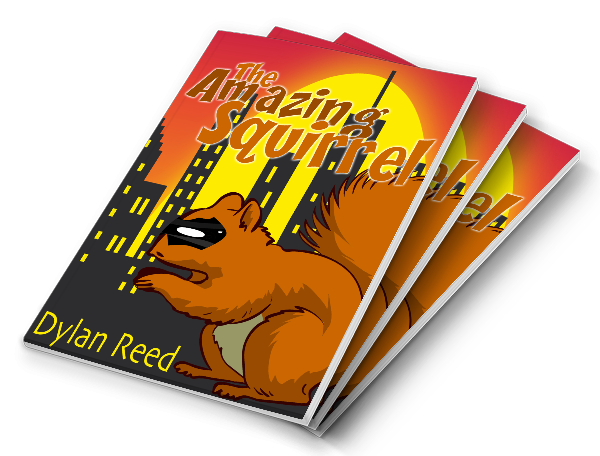 For the Amazing Squirrel being punctual is the hardest part. Armed with the latest in Acme Hero Equipment, he hopes that he will be able to save the day. Ellie is a normal high school girl having another boring summer. She works at her parents hardware store and has just broken up with her boyfriend. She didn’t plan on becoming a superhero. Frustrated by her recent breakup she was trying to move on. A rash of robberies have the police running in circles. No one seems to be able to stop The Rat from running rampant through the city. Until now. 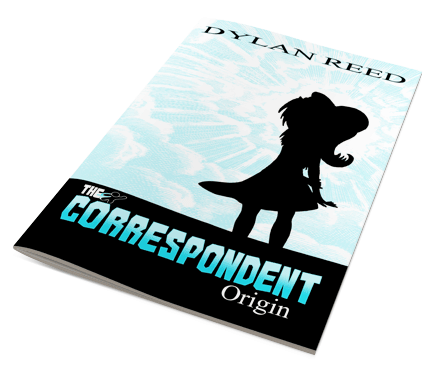 The Correspondent is doing her best, trying to protect her city and her family. Will it be enough? 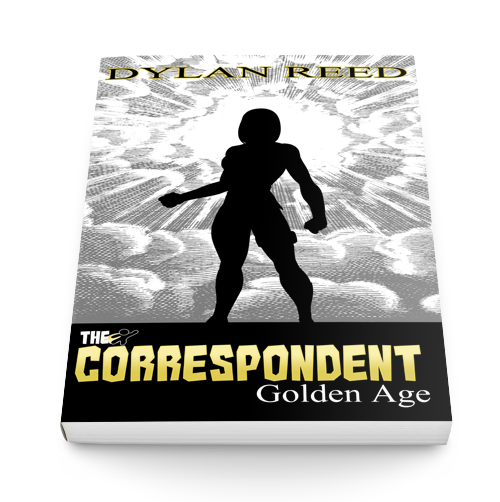 Dylan Reed is an author, clown and amazing person.